The recently announced interim budget brought a smile to several faces (mostly the middle-class), while a frown to others. By others, we specifically mean the e-commerce players who had been in a tussle with the government since the past few months over the tightening of the FDI norms. We trace the government’s policies and the sand taken by the e-commerce platforms regarding the same. In the online space, in recent years, every festival, every Independence and Republic day saw great sales by e-tailers that drew India’s shopping-crazy consumers to make huge and extravagant purchases at heavily discounted prices. The major e-commerce companies such as Amazon, Myntra, Flipkart, etc., as well as the customers were both happy and for some months both lived in a dream world where one was merrily laughing to the bank while the other was more than happy to spend their greens on items that came with major discounts. However, little did they know that their joy was short-lived and this happy run for both was to soon come to an end with the government’s strict FDI norms for the e-tailers. In December 2018, the government floated some norms for online players…e-tailers were barred from selling products of companies in which these e-commerce firms had stakes. Furthermore, they were also barred from entering into an agreement for exclusive sale of products, wherein the vendor cannot obtain over 25 per cent of products from group companies of the same marketplace where the e-tailers wished to sell these products. The deadline for implementation of these revised guidelines is February 1, 2019. Flipkart asked for six months time for extension of implementation of the rules, while Amazon asked for time this June 1, 2019. However, the domestic traders body Confederation of All Indian Traders (CAIT) had asked the Ministry to stick to the deadline. And, the government has decided to go ahead with announced deadline itself. In a statement made by the Department for Promotion of Industry and Internal Trade (DPIIT), it said that some representatives had met up with them to extend the deadline for the revised conditions with regard to FDI but it was decided they would stick to the deadline after due consideration and approval of the competent authority. However, the two biggest online platforms, Amazon and Flipkart may find a way to circumvent this new norm as the government allows these players to own private labels. This means, they can concentrate on private labels, which may even garner them higher margins, says experts. 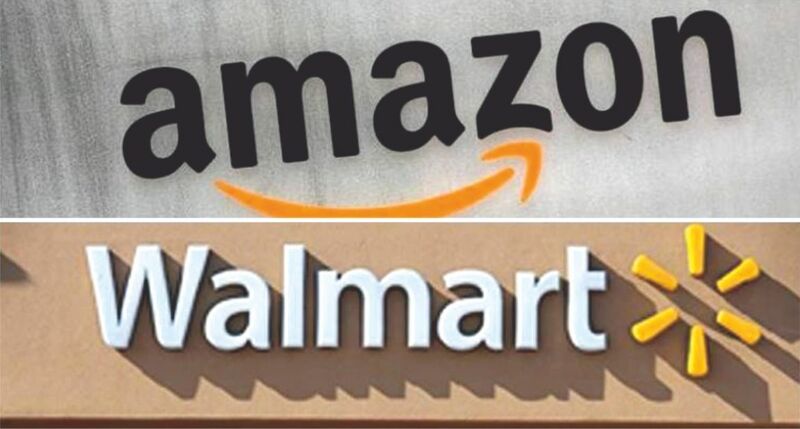 As the revised FDI laws force Flipkart and Amazon to cede control of inventory sold on their platforms, the two firms could look at compensating for this loss with an increased focus on private labels, something which could have the added benefit of yielding higher margins. The government’s notification on December 26 disallowed any seller in which a marketplace had equity participation from selling on the platform, but a clarification that followed allowed these firms to own private labels, which could be used as a loophole, say experts. Mr Atul Pandey, Partner, Khaitan & Co., stated that the government has prohibited the inventory-based model, but have allowed private labels, majority of which are contract-manufactured. This leaves it open to interpretation if the manufacturer in which the e-tailers have shares is allowed or disallowed to sell on their platforms directly. In fact, FDI is allowed in sectors such a s manufacturing by the government. According to Suneeth Katarki, Founding Partner, IndusLaw stated that if the conventional guidelines are followed by the government, Amazon and Flipkart can be permitted to do this. He added that the norm, at present, states that if e-commerce platforms have stakes in an entity, then the entity cannot sell on the platform. He says that the law should have clarified if this was applicable to only trading entities or also manufacturers. Besides, if the e-tailers are barred from holding stakes in a manufacturer who sells on their platform, the FDI norms for the manufacturing sector would get violated and this would also be in conflict with the government’s desire to encourage manufacturing in India. Mr Panday further stated that private labels offer opportunities for local manufacturers and feels that the government may not come out with a specification or clarification on this soon. Experts state that sales on these two major e-commerce players will get affected drastically with 50 per cent of the products facing a drop in sales. The new norms will have an effect on Appario Retail and Cloudtail, which are entities that sell on Amazon and have stakes as well. 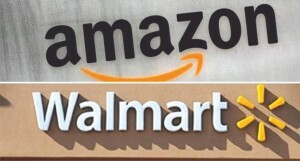 Industry experts say that sales on Flipkart and Amazon will see a drop of 50-60 per cent and unless these two players halt sales from Cloudtail and Appario Retail, and prepare to take a massive drop in sales in the meanwhile, the e-tailers would flout the new norms. Also, apart from seller restrictions, classifying sellers who garner 25 per cent of their revenue through a single platform as controlled entities, the new norms also restrict numerous sellers who source from wholesalers of these two e-tailers directly, to go off their respective websites. As per the new rules, entities like Cloudtail and Appario Retail, which sell on Amazon and have equity participation from the US e-commerce major, will not be allowed to sell on the platform. Further, by classifying sellers who drive more than 25% of their revenues through a single platform as controlled entities, the new guidelines also prohibit multitude of sellers who source directly from wholesale arms of Amazon and Flipkart to go off the platforms. 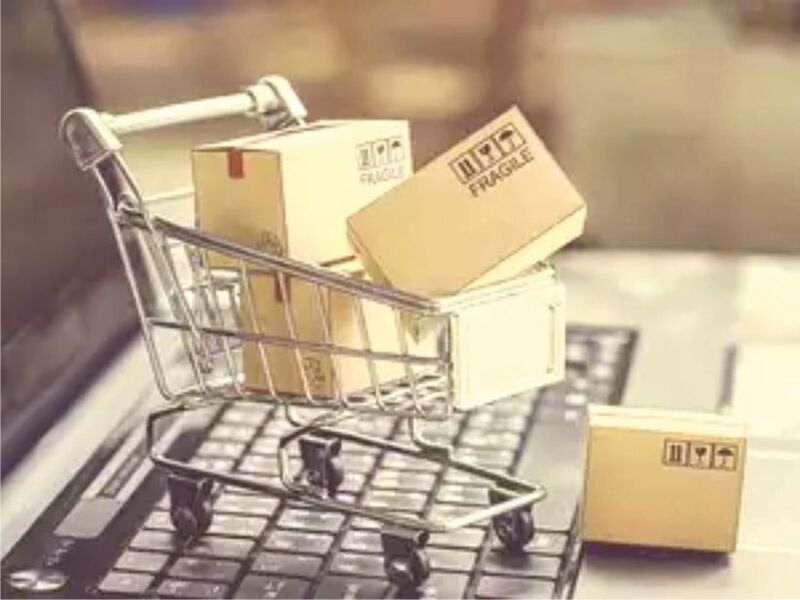 According to an industry expert, previously, before the change in guidelines, the two giants in the e-commerce space, garnered 60-70 per cent sales through captive sellers. This amount though, has been steadily decreasing and even today, those sellers who have equity and those who buy exclusively from their wholesale units garner them more than 50 per cent in sales. The laws may have been violated by these companies for some time, the penalties, however, could be nominal since these firms followed the norms and were complaint before 26 December, when there was clarification on the same, they should be given more time to implement the changes to ensure they follow the law. Yet, there is bound to be a negative impact on the country’s e-commerce industry due to the new guidelines, feel experts, this is largely due to the bulk of the gross sales in this segment that the two giant companies drove. However, experts feel it’s too early to deduce the extent of the hit the industry may face due to the new laws. 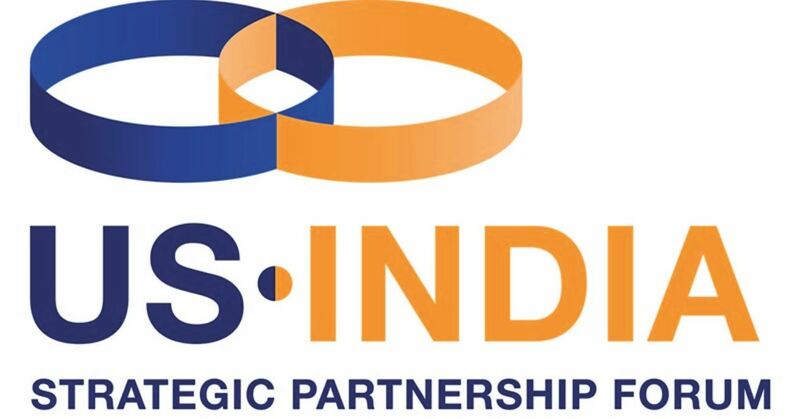 Also, this negative impact won’t be restricted to these two companies, they further feel, as the sudden announcement of the new guidelines has also affected the sentiments of international firms. Senior Forecast Analyst, Forrestor, Mr Satish Meena stated that the investments made by these firms will certainly have an impact as well as the number of products sold on their platforms will be affected too. Yet, he adds, that it will be some time before they can infer the overall impact of the new laws on the industry.